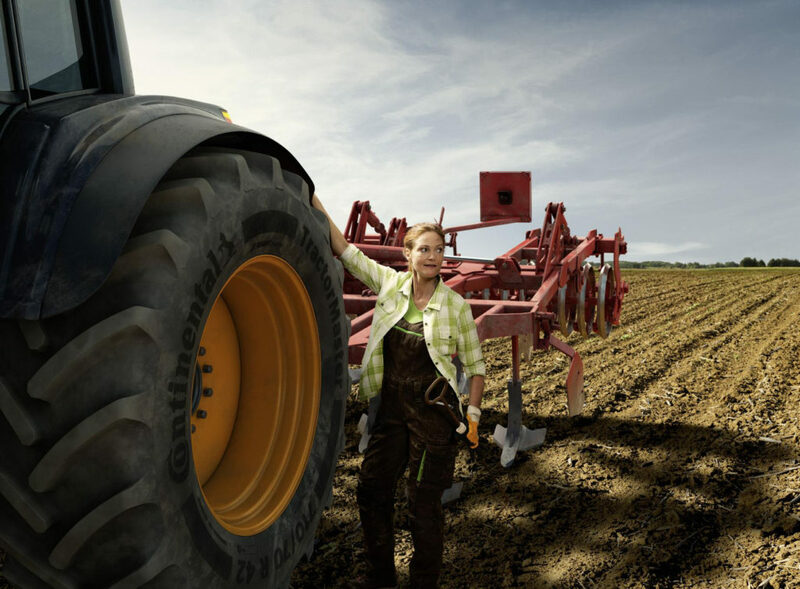 Continental is extending its range of agricultural tires with the launch of two products aimed at tractors and combine harvesters. UK farmers will be able to see the new TractorMaster and CombineMaster in the flesh for the first time in the UK at Lamma 2019, taking place in Birmingham on January 8-9. Complementing the existing portfolio of the standard Tractor70 and Tractor85 tires, the new products also include with Continental’s in-house N.flex technology, providing a 5% larger lug surface for higher traction and reduced operating costs. Developed for the front wheels of combine harvesters, the hexa bead design of the CombineMaster ensures no slippage on rim thanks to its strong and compact bead core. Rebecca Shedden, general sales manager for commercial specialty tires at the firm, said, “This is a significant opportunity for the Continental brand to highlight its exceptional product offering for the agricultural sector in the UK market. 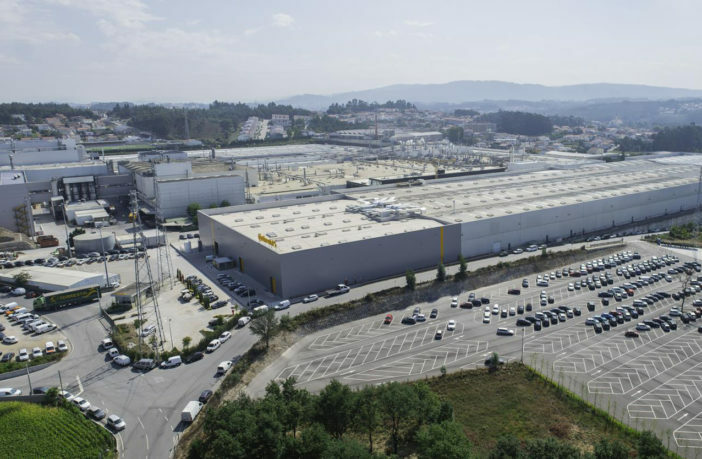 All Continental agricultural tires are manufactured at the company’s facility in Lousado, Portugal. The new manufacturing site was opened last autumn and also boasts a new research and development test center. The tire division has 24 production and development locations worldwide. As one of the leading tire manufacturers with around 54,000 employees, the division posted sales of €11.3bn (US$12.9bn) in 2017.